A Queen size 200 thread count plain cotton sateen flat sheet, available now at a huge discount. 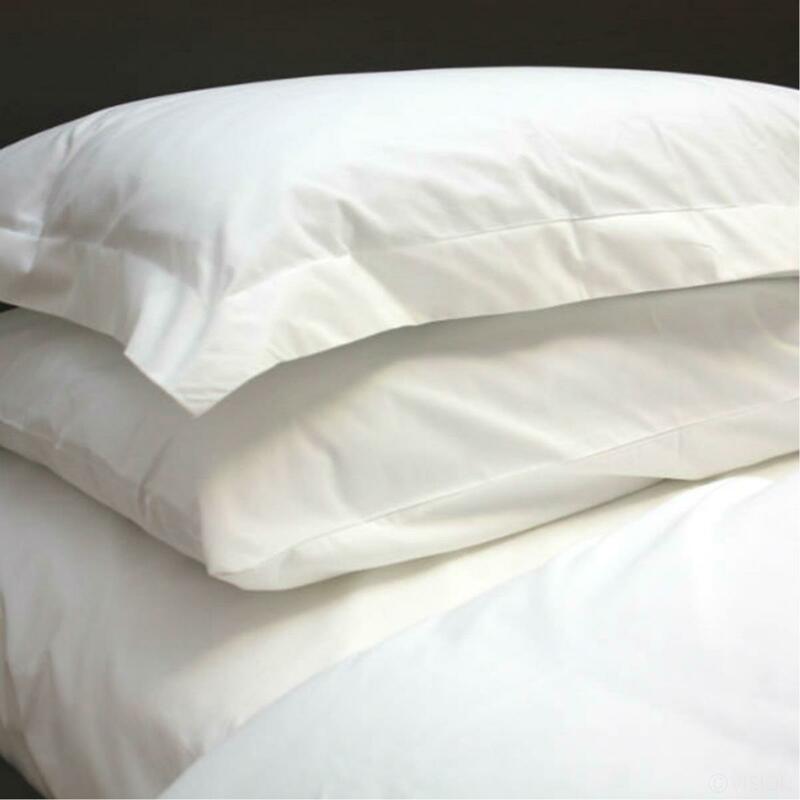 Now available in our clearance offers, these beautiful classic white 200 thread count plain sateen cotton sheets are a real bargain. Made from superior combed cotton percale and available in flat sheet style. Only available in Queen size.